A buyers inspection is designed to provide the buyer with a thorough evaluation of the home and property during the inspection contingency time period. A written report is provided in a timely manner to both the buyer and the buyers agent (if applicable). The report details any defects or repairs that may be needed. Buyers typically have a 5 – 10 day inspection contingency written into the contract which should only be lifted once any defects or repairs have been corrected by the seller in a manner that satisfies the buyer. In some cases, repairs needed are assigned a monetary value and may be negotiated off the final purchase price. This service is designed to inform a seller what a buyers inspector is likely to uncover prior to putting their home up for sale. This service is an invaluable tool to assist you in making the repairs buyers are likely to request and to get the highest price your property. A sellers inspection helps you avoid issues that other inspectors may uncover. Information is key to having a quick sale. Homes with preinspections sell quicker with fewer seller concessions than those without. We inspectors love to solve mysteries. Forensic inspections are conducted in situations where a specific condition is present in the home where the cause is not known. Maybe other tradespeople have been unable to provide answers. Homework’s will conduct an independent inspection based on the conditions you describe as problematic and find the underlying cause. 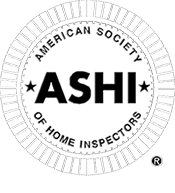 If necessary we have resources such as the national network of veteran ASHI certified inspector website dedicated to members to share among peers to help solve uncommon problems. If requested we can perform an inspection of just one area such as the crawlspace to ensure dry conditions, attic to check for leaks and insulation adequacy, etc. Whatever the area of concern or just for peace of mind. See contact page to call or to request a quote. 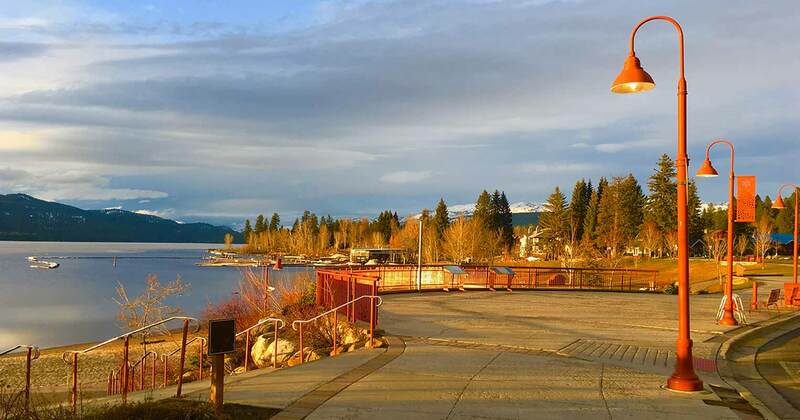 Vertical installation is not uncommon and is allowed by the local municipality. I agree though, horizontally installed is better. I have worked with Matt for several years now and he is always my first choice for an inspector on all of my deals. He is always thorough and really takes time to explain things to my clients in a way they can understand. Matt has always been punctual, very professional, and knowledgeable about the homes he has inspected for my clients. He is very detailed but very personable too. I never have concerns about having my clients meet with or call Matt with any questions. Matt Merlino has done outstanding job inspecting our clients homes for the past several years. He is always professional, thorough, and very informative. He has a great way of making our clients feel comfortable in asking questions and takes the time to provide them with clear answers. Our clients have found his reports to be through and easy to understand. We definitely recommend him as a home inspector! The home inspection we receive was very thorough and the report was amazing and more complete that I expected. Thanks so much Matt. We are very happy! Matt Merlino is our referred partner when it comes to home inspections. We have referred his services for many years and will continue to do so. As realtors it is important to align ourselves with other experienced and reputable services. Matt is dependable and communicates effectively and efficiently with our clients. His inspection reports are thorough easy to read and provide photographs along with explanation. We would not hesitate to recommend him to any of our clients, friends or family members. 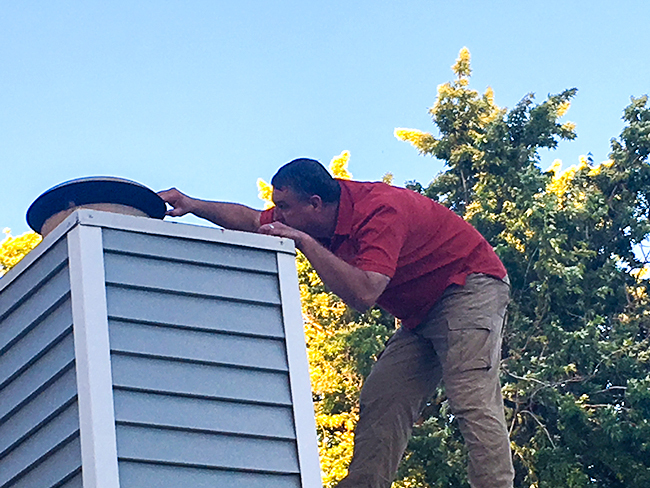 Matt Merlino conducted a thorough and exhaustive inspection on the purchase of my home in Boise, Idaho. The inspection report was extremely detailed and items that needed attention were addressed with corresponding pictures of confirmation. I was able to ask the seller to complete some deferred maintenance items, as well as safety items that were identified due to having had such a thorough inspection. I highly recommend Matt Merlino and will definitely be using him again for any future home purchases! Matt with McCall Home Inspections was very knowledgeable and professional in his inspection. He answered all my questions during the inspection and I promptly received a detailed report which included photos. The whole process moved very quickly yet Matt still took the time to make sure I had everything I needed. Would definitely recommend him to anyone! Matt Merlino was very prompt and professional. We were given a comprehensive detailed report with an abundance of pictures. Matt was thorough, organized, and extremely knowledgeable. Excellent customer service. did an excellent job on the inspection of our home. You can’t go wrong with Matt, as well as seeing the major house issues he informed us of many of the smaller issues as well. He is a great inspector and very friendly. My husband and I have officially found our inspector for life….Thanks Matt! Matt exhibited a high degree of professionalism, knowledge and efficiency in conducting our recent inspection. He was detailed in advising the client about various systems, how best to operate them as well as how to troubleshoot situations in order to avoid unexpected trouble and possibly avoid future expenses. We highly recommend him to any prospective buyer or property owner. Matt was very professional, knew exactly what to look for, and was able to easily translate his findings in a language that was simple for the buyer to understand. I would recommend Matt to a friend if they needed a home inspection done. every aspect of the home, he also has an amazing way of communicating with both Buyers and Sellers. He educates them about the house and if an area of concern is discovered, he knows how to explain the problem and he offers solutions without being an alarmist. A++ Home Inspector! I had two general inspectors look at the house that I made an offer on. Matt’s report was the more thorough and helpful one of the two. I negotiated a reduction in the price of the house with Matt’s report to back up my request. Additionally, Matt was friendly and didn’t mind the fact that I followed him around during the inspection. He explained a lot about the house as he did the inspection. He also was available to quickly answer a follow-up question I had. I highly recommend! smallest details made me extremely confident. It was a no-brainer when I purchased my second home to call Matt once again. This time I purchased an older home where his knowledge resulted in crucial repairs prior to purchase.I plan on purchasing homes in the Treasure Valley for many years and will not make a purchase without the guidance of Matt Merlino. and winter months. We went over the inspection findings providing suggestions and ideas as to how to better address the issues found. Matt is truly a professional! We hired Matt Merlino to conduct our home inspection and we were very pleased with his professionalism and attention to detail. His report was easy to read, understand and was provided in a timely manner. Matt was a delight to work with and we would highly recommend him. Matt was completely thorough during the property inspection process. Experienced and knowledgeable, he documented details that could be easily unnoticed. He was professional and easily approachable for questions and concerns. Matt brought forth unknown issues, that saved me from purchasing a house with severe underlying issues. He saved me from unwanted, expensive projects. I highly recommend his service to everyone.